Scientist and journalist ﻿Sue Pearson﻿ shares that a future scientist often shows early interest in how living things do what they do. Microscopes are great for these young curious minds and they come in a wide variety of price ranges - from this beginner's microscope kit by Scientoy to the more advance Omano JuniorScope, The Ultimate Kids Microscope. Enhance the experience with this AmScope Prepared Microscope Slide Set. With 25 prepared slides that include plants, insects and animal tissues, this is an amazing learning adventure for any child! 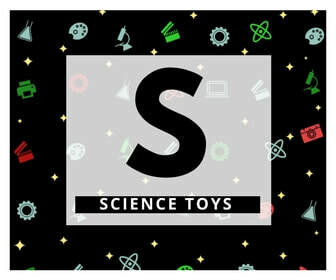 These science kits by Scientific Explorer are awesome and sure to be a hit with your budding scientist! There’s a kit that’s bound to be a hit with children of all personalities and interests, including Magic Science, Disgusting Science and Tasty Science. And last but not least, the favorite ​Mind Blowing Science Kit. For kitchen experiments, this 4M Kitchen Science Kit is a favorite on Amazon. Even little mystery-loving detectives can learn about science with this crime-stopping forensics kit. Many women in STEM, like aerospace engineer Julia Macon and physics enthusiast Jacqueline Musiov share that some of their favorite childhood memories involved looking up into the dark, starlit skies and imagining the possibilities of the unknown. To fuel a child's excitement about the wonders that exist beyond what we can see and touch, telescopes like these are amazing. This sense of awe and wonder is also captured in one of our first books, Sophie and the Airplane. 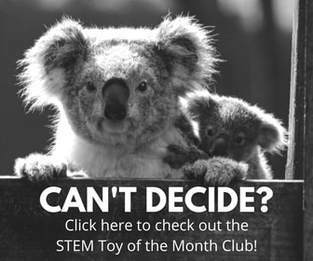 When we think about girls in science, we sometimes overlook a key ingredient: creative play. Many of our women in STEM remind us that arts and craft, dress up, and other feminine activities nurture the imagination - a critical part of science endeavors. 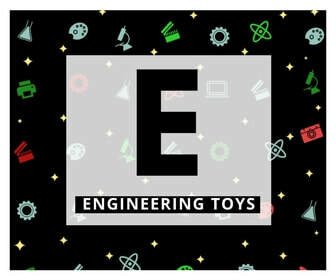 Chemical engineer Marissa Buck shares that while puzzles and building toys enhance critical thinking skills, the arts help develop creativity that is needed to discover innovative solutions to problems. SmartLab's All-Natural Spa Day kit combines science, beauty, and relaxing fun all in one! 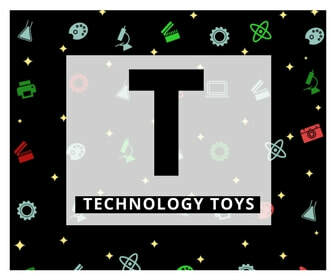 Craft kits are available for all age ranges and are always a winning choice! Disclosure statement: As we curate products that we believe you will love, we want to be forthcoming and disclose that we are a participant in the Amazon Services LLC Associates Program, an affiliate advertising program designed to provide a means for us to earn fees by linking to Amazon.com and affiliated sites. 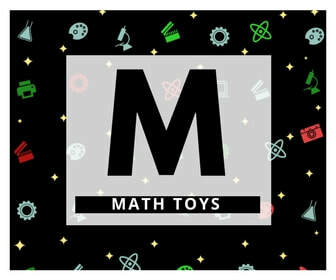 We hope that we've achieved our goal of making it easier for you to find great STEM toys and games, and we thank you for choosing to shop with us!